Photos courtesy of Owen Martin. Silloth, the popular seaside resort, is located on the shores of the Solway Firth, facing the hills of Dumfries and Galloway and backed by the Lake District Fells. 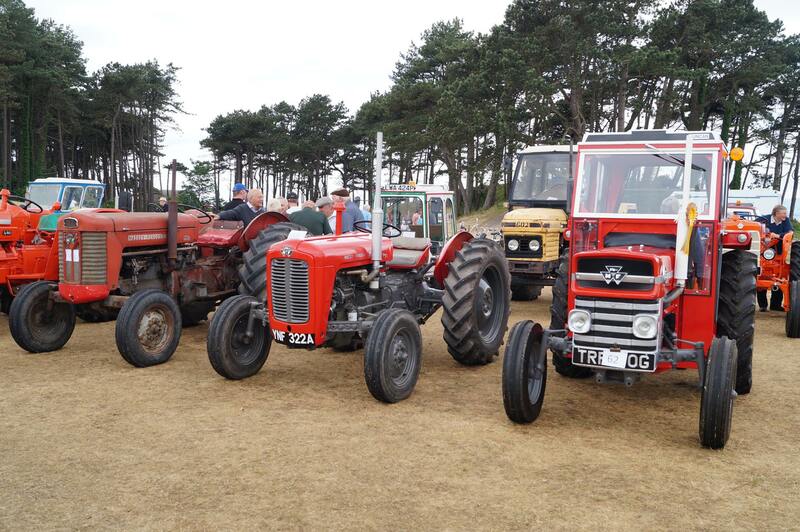 The Silloth Vintage Rally takes place on Silloth Green, between the Silloth townscape and the sea front promenade. Silloth Green is one of the best in the UK having gained a Green Flag Award for the fourth year running and provides the perfect location for the Vintage Rally. 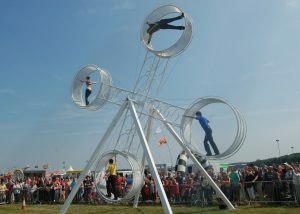 The spectacular Vander Wheel of Death will be entertaining the crowds at this year’s Rally. This dangerous circus stunt act is one of only two Quad Wheel of Death in the world. Outside the arena, the exhibits will be on display and in pristine condition if you want a closer look. 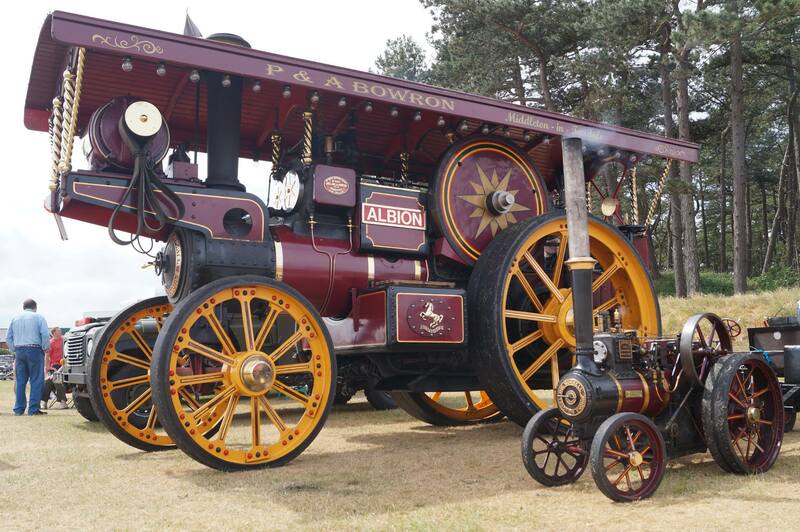 We are pleased to say that Greg will be attending the Vintage Rally again this year. He is becoming a regular part of the Vintage Rally and a welcome member of the team. 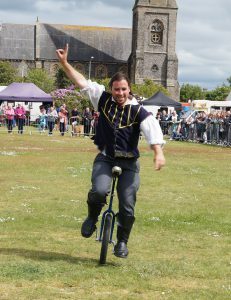 He will be performing his juggling shows mixed with comedy and escapology. There’s something for everyone. For more information take a look at the Silloth Vintage Rally website at: www.vintagerally.co.uk. If you are interested in exhibiting or holding a stall at the Vintage Rally, entry forms can be downloaded from the website. Forms are to be returned no later than 1 May. We look forward to seeing you all at the Rally.